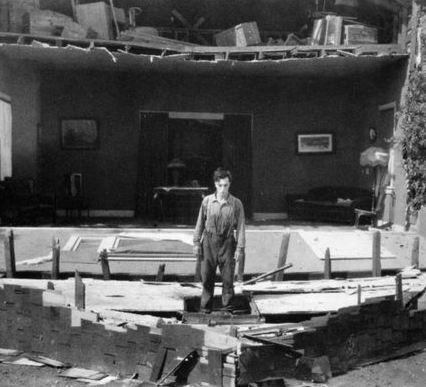 My fourth contribution to the ongoing Comedy Countdown at Wonders in the Dark is now posted: at number 37, it’s Buster Keaton’s silent comedy masterpiece Steamboat Bill, Jr. (1928)! Check out my thoughts on this truly hilarious film over at WitD today, and please feel free to contribute your views on the movie in the comments! The countdown is still going strong as we move through the top forty films. Did your favorite comedies make the list? Keep checking Wonders in the Dark every week to find out!